Planning on making a big purchase at IKEA? 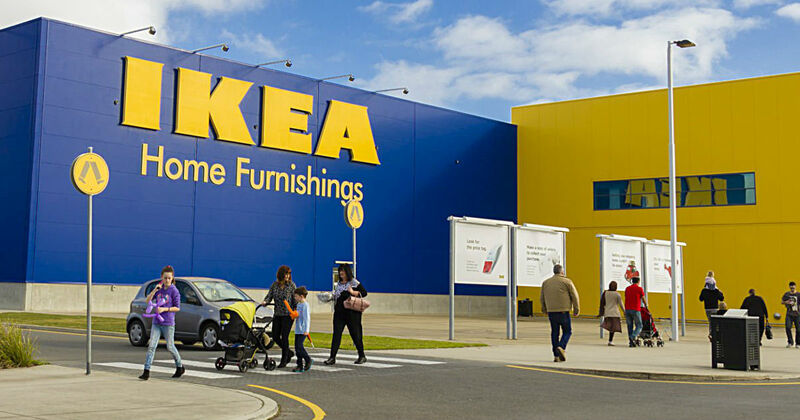 Now is the time to do so with a new IKEA $25 off coupon. Print this IKEA coupon to save $25 off a purchase of $150 or more before tax. Now is the time to make that big purchase you’ve been holding off on. Valid in-store on January 19th and 20th only. Valid in US stores only. No cash value. Cannot be combined with other IKEA offers or discounts, except IKEA FAMILY product offers.